Auscoastal Logistics can arrange reliable full load coastal sea freight services from Ports located on the East coast of Australia to Perth. Transporting goods utilising this mode of transport provides free and secure warehousing minimising risk of loss. The gentle and temperate movement of the sea further reduces the risk of damage. Coastal shipping is particularly suited to heavy or dense commodities and has the potential to significantly decrease total transport costs. 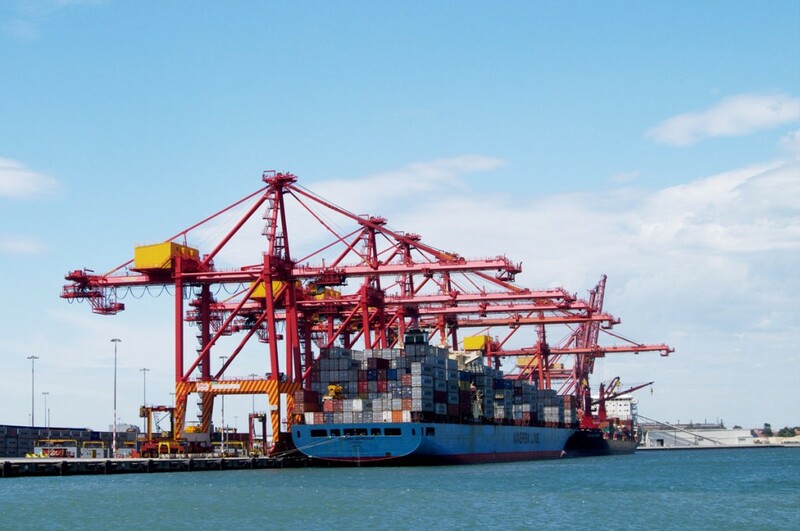 Auscoastal Logistics Pty Ltd provides international import and export freight services to a number of customers through a partner international freight network. Both FCL and LCL services to and from any destination. Full EDI visibility on all shipments from time of order through to arrival at destination port / destination warehouse.